Seattle is a beautiful place with many attractions. 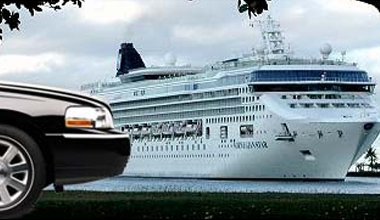 You may require a car hire Seattle for a number of occasions. Classic towncar service is here to make all of your transportation needs as comfortable, economical and safe as possible. 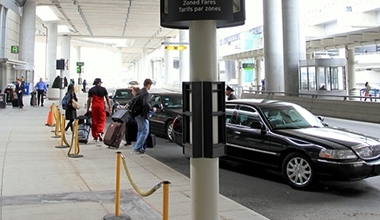 You may need a vehicle for transportation to the airport to Bellevue, Tacoma, Everett, Redmond, Sammamish, Kirkland on time? Or need a vehicle for your child’s prom night or wedding? 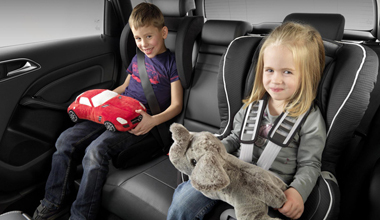 Or you may need a luxury vehicle for rent in Seattle, to take your family on a luxurious road trip. It does not matter whatever your need is. 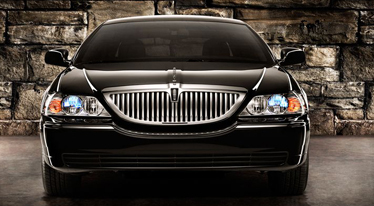 Classic towncar service is here to take care of all of your transportation needs. 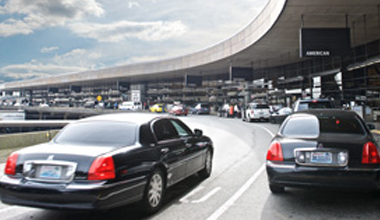 Classic towncar service is the best Seattle car service you will find. We offer reliable, comfortable and reasonably priced transportation service for individuals and businesspersons. 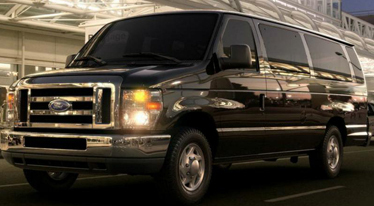 We have a large variety of new and luxurious vehicles, which are suitable for your every need. We have the best professional staff who are experienced and expert in their relative department. This makes us confident that we get you from your pickup location to your destination safely and comfortably in time and comfort. Classic towncar service is a reliable service who get you never disappoint you whenever you have to search for a car hire near me on your cellphone. Whether you have to catch a flight or have to be at an event at a specific time. We offer all types of car hire services in Seattle for all of your needs. We have drivers with the best knowledge of routes of the city. 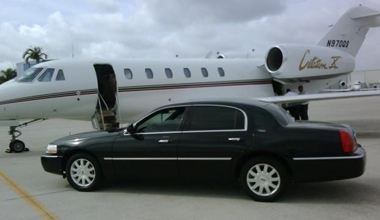 You can trust us that we will take you wherever you want to go in time, style and comfort. We have a huge fleet of different vehicles, which means that we have a vehicle for your every need. Select a vehicle of your choice and that vehicle will be your desired pickup location on the time you have requested. At Classic towncar service, we have vehicles, which can accommodate 4 people to the vehicles which can accommodate up to 16 people. Classic towncar service is always the only place to go for all of our clients who have hired our rent a car Seattle services. We have all of the vehicles available for every occasion 24 hours a day, 7 days a week. We offer services for weddings, sports events, special occasions, celebrity events, school tours, family tours, airport drops, and pickups. We also offer our services for long distance tours within Seattle. Customer satisfaction is our top priority. We have the latest and best vehicles in our fleet. All of our vehicles are regularly serviced and are maintained from inside and outside. We have professional and expert drivers. All of our drivers go through background check and regular drug tests. Our drivers are capable of handling any situation and any scenario. All of this means that when you hire our services, all you have to do is get In the vehicle you have chosen and relax and enjoy a safe and comfortable ride and let us take care of all of the stress of the traffic and parking. don't have to recheck to make sure they will be available for pick up or drop! I would HIGHLY RECOMMEND!!!!! transportation. Always on time and EXTREMLEY reliable! Just the best transportation service in town. We at Classic Town Car are considered among one of the major transport companies that offer a vast range of executive class cars, buses and vans that are ideal for both domestic and commercial use. 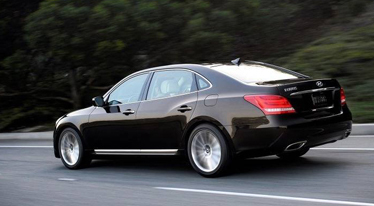 We have one of the largest luxury cars hire network in Seattle. No matter if you need to hire a vehicle for hourly, one day or long term basis, we will offer you a deal that will definitely suit you as well as your budget in an effective manner. Our long term self-drive hire car service is ideal for those who are looking to hire an executive class vehicle for long term basis, so come and visit us to check our economical deals that we have for you. In case you have any question or query, feel free to contact us at at (206) 242-3333.